Finding the optimum strategy for a product launch can often be a daunting task. With marketing budgets constantly under scrutiny; direct mail, email, and product placement activities are seeing decreasing returns year-on-year with rising costs. So, what’s the solution? Following Facebook’s 2018 algorithm change on 11 January, it’s time to consider the lastest growing phenomenon; influencer marketing. Following the ‘fake news’ controversy in 2017, Facebook now limits brand exposure. Stating it will now prioritise users ‘friends and families’ and individuals over brands. This will limit brand awareness as posts will be hidden from much of the audience, behind individual and influencer content. However, the bad news for brands is good news for social influencers. With audiences craving authenticity over generic sales messages; individuals have developed engaged followings based on their own specialist niche. Thanks to their high engagement and ability to remain neutral, Facebook actively promotes their content. Therefore, creating a cost-effective solution to a brand’s target audience. Influencers are content creators in their purest form. Whether its video, creative or photo, they’re accustomed to creating engaging pieces, which resonate and portray their subject focus in a professional light. They make a living from collaborating with brands, offering services in return for payment or an experience. Due to the industry’s infancy, this can often be misinterpreted; a perfect example was recently shown by Elle Darby. However, the service influencers offer brands is a cost-effective route to their target audiences, providing the exposure they need at a fraction of traditional costs. Using this cost-effective route to market can transform a product launch strategy. 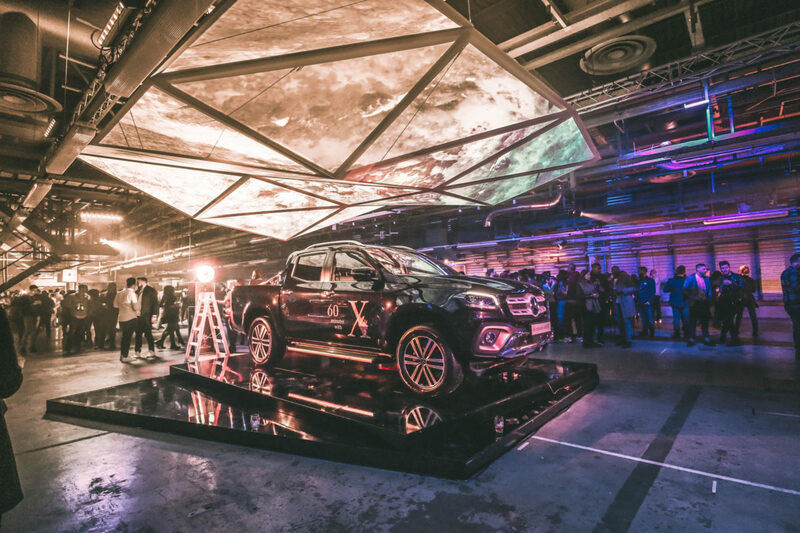 Most recently, Mercedes-Benz; a brand with deep pockets, budget for TV, print and radio advertising, instead chose influencers to launch the new X-Class. Why? Cost-effective exposure. Bringing together London’s top influencers from fashion, automotive and lifestyle, creating a social media storm. 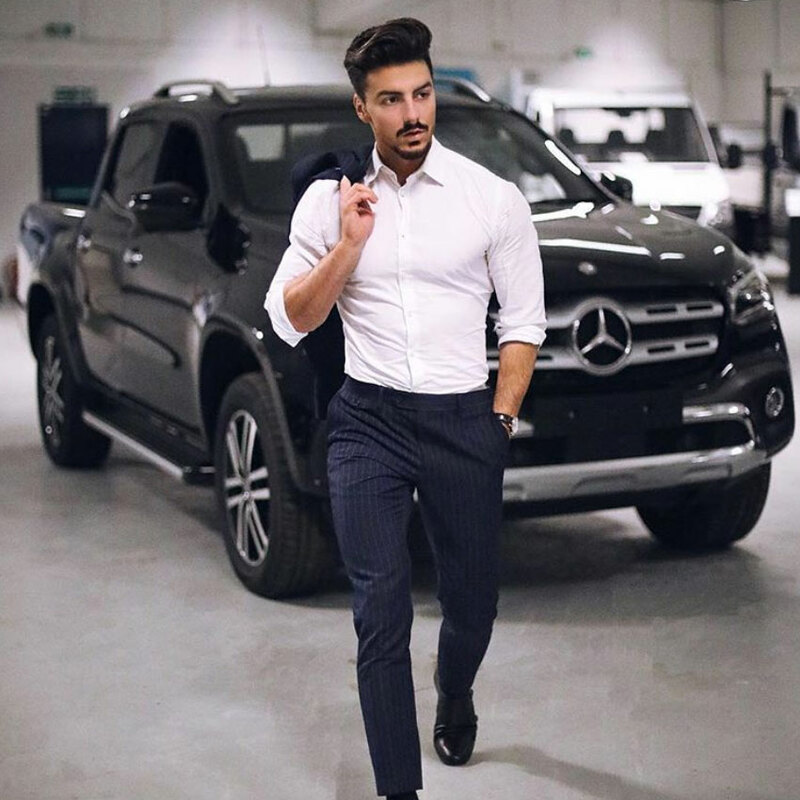 With influencers such as @Rowanrow, @JuliaLundinBlog and Josh Cutherbert in attendance, Mercedes-Benz could reach multiple target audiences. Furthermore, with over 600 posts using the event hashtag, #60MinutesWithX, in the last 48 hours, Mercedes has truly captured the audience, but at what cost? Many influencers will either charge per post, or depending on size, ask for monetary compensation in return for documenting the event. Holding an ‘Instagram-friendly’ event in Central London created the perfect platform for influencers to capture content. 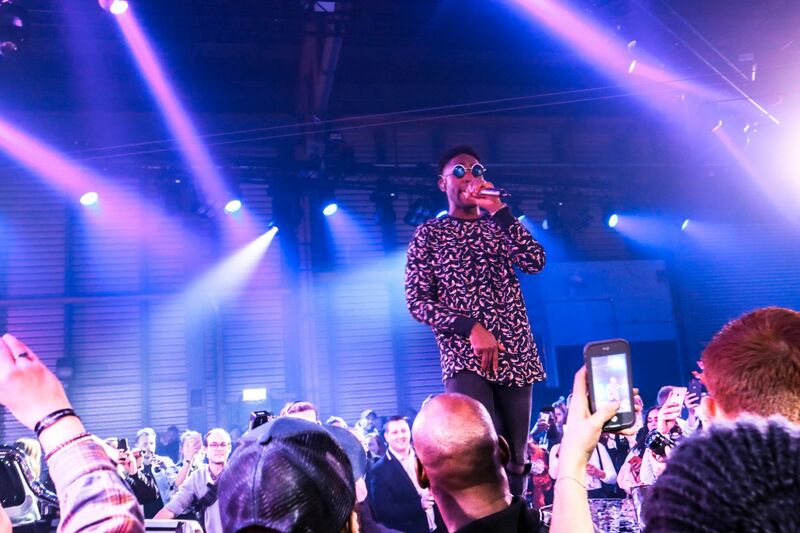 Coupled with a performance by brand ambassador Tinie Tempah, ensured many posted more than the required quota. Influencer marketing achieves much higher ROI than other mediums. For example, cinema advertising may have reached the same eyeballs, but who has ever purchased an item after watching a film? However, engaging multiple influencer audiences by inviting their idols to attend a glamorous event bolsters brand perception and maximises results. How can your brand use influencer marketing? As part of the influencer network ourselves, Momentum Social have ties with influencers across a vast range of industries and niches. The ability to find the right influencer for your audience, allows our team to create a seamless strategy to optimise ROI. Whether it’s large scale event or a single influencer promotion, contact Momentum Social today to see how the team can support your strategy.